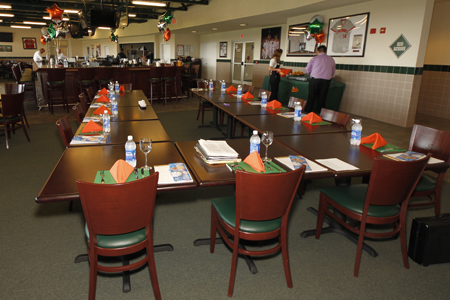 HOST YOUR NEXT EVENT AT THE BALLPARK! 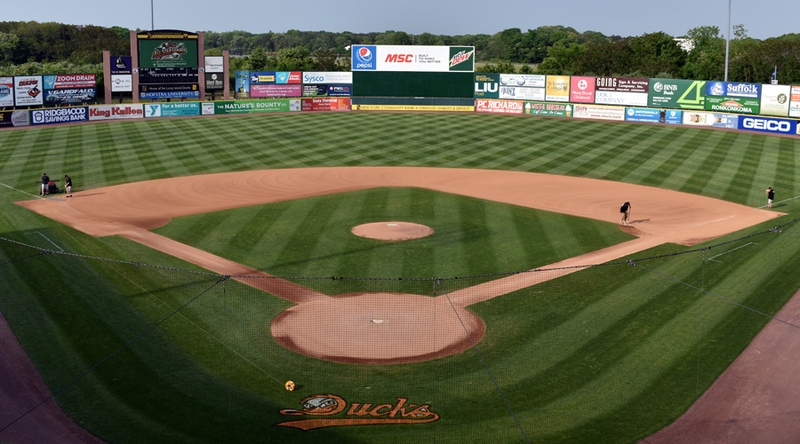 There's no place quite like a ballpark. No matter the season, time of day, or weather, the feeling of walking through the gates and gazing upon the playing field creates an incredible excitment. What better place to host your next corporate or family event? We offer a plethora of catering options that suit a wide variety of events. 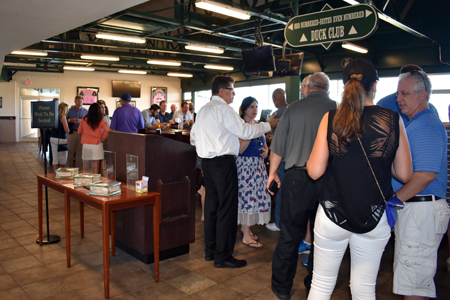 Whether seeking a birthday party package for your child, a barbeque picnic for your company, or a three-course wedding rehearsal dinner, Bethpage Ballpark can accommodate your every need. Please fill out the form below or call us at (631) 940-3825 to get pricing and more information; You'll be one step closer to scheduling your unforgettable event!